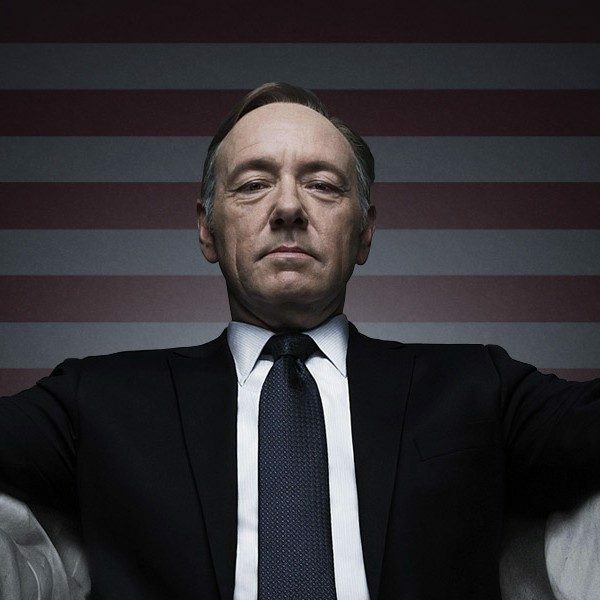 After being accused of sexual harassment and sexual assault, Kevin Spacey was fired from his hit Netflix TV drama, House of Cards. 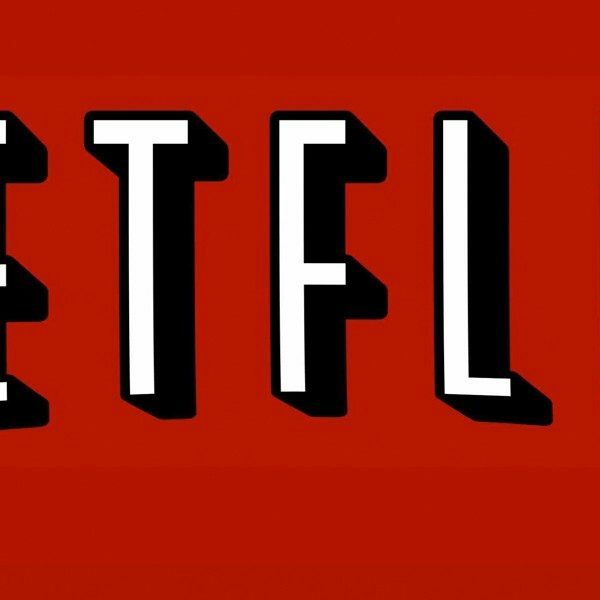 It was expected that Netflix would make this decision during a time where a lot of different people were coming out to oust those who engaged in inappropriate behavior in Hollywood. Some men were being held accountable for their actions. Spacey was one of them. A lot of fans of the show thought Spacey should be killed off since that is what happens in the book that this series was based on. 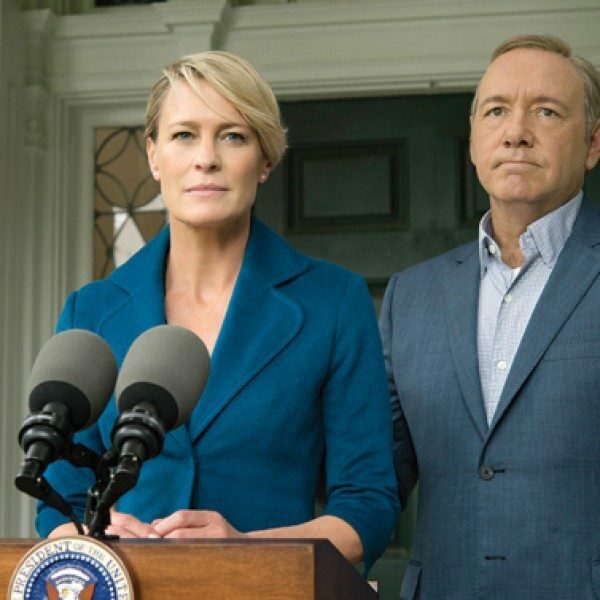 After he is killed, Claire Underwood (Robin Wright) would become President. This was an outcome a lot of people wanted from the beginning. A teaser trailer has been released for the upcoming sixth season premiere. Claire stands at the grave of her late husband, Frank Underwood (Kevin Spacey). She utters some chilling words: “I’ll tell you this though, Francis. When they bury me, it won’t be in my backyard. And when they pay their respects, they’ll have to wait in line.” Those are some strong words for Claire who has come a long way since the beginning of the series. It has been a long time coming for Claire to step in this powerful position. The last season ended with Claire out on top as she kicked her husband out from the White House. Fans were left satisfied. We love our President. For the sixth season, there will be eight episodes instead of 13. 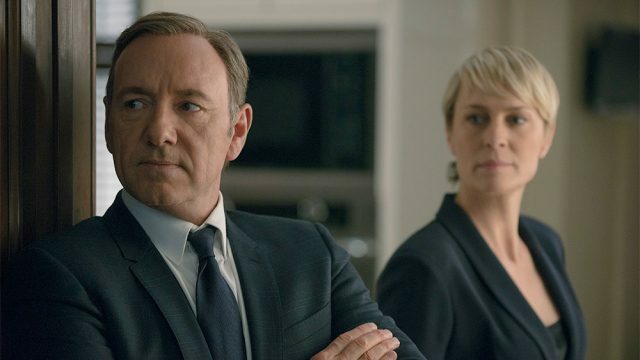 House of Cards will return for its final season on November, 2.